When truth, beauty and strength are constantly redefined, becoming a woman of character is no easy task. Steadfast & Secure is here to help. At Steadfast & Secure, we don’t shy away from “real talk.” Being a Christian teen girl these days is hard and full of complex problems. To help equip you, we’ve created practical teaching sessions focused on building your identity in Christ and ministering to others with the truth of Scripture. Choose the workshops that will benefit you best, and meet other teen girls from your area dealing with the same issues you are. 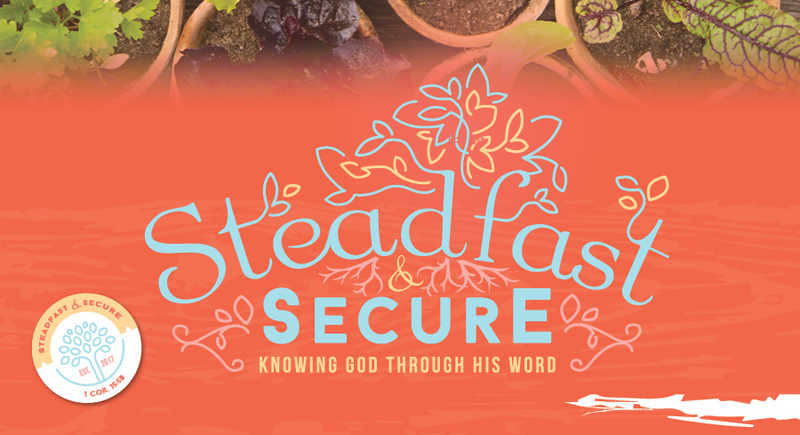 Steadfast & Secure is open to girls in grades 7–12 as well as mothers and female sponsors.